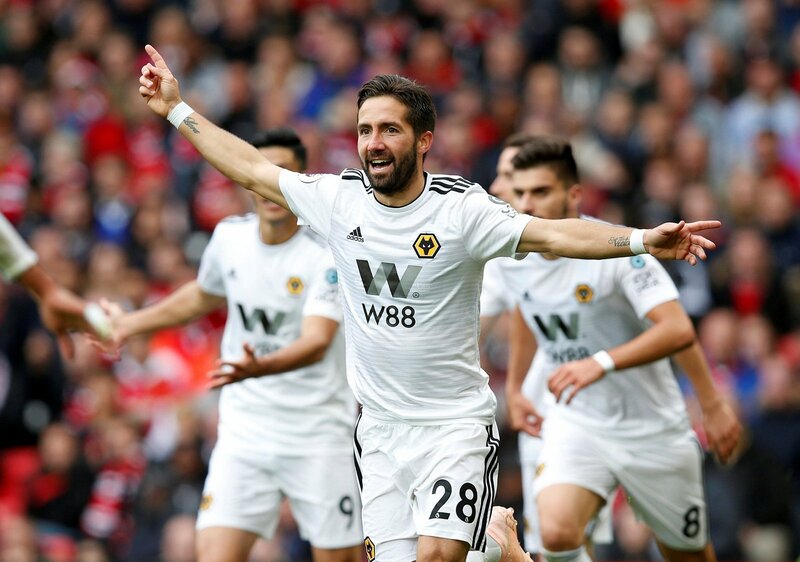 Wolves have had a fantastic start to life back in the Premier League and sit seventh in the table after storming to the Championship title with 99 points last season under Portuguese boss Nuno Espirito Santo. There was no resting on laurels at Molineux over the summer though, as the club splashed out and brought in six new faces with the help of super-agent Jorge Mendes, whilst also confirming the permanent signings of four loan players. The fact that it’s a surprise Moutinho isn’t higher on this list is a testament to just how well he has played so far this season. Many might have imagined that in a midfield two with Ruben Neves, the 32-year-old would struggle, however the reality has been anything but. At just £5m from Monaco he looks to be one of the bargains of the summer, and his goal against Manchester United at Old Trafford exuded class, proving just why he has accrued an incredible 113 caps for Portugal. 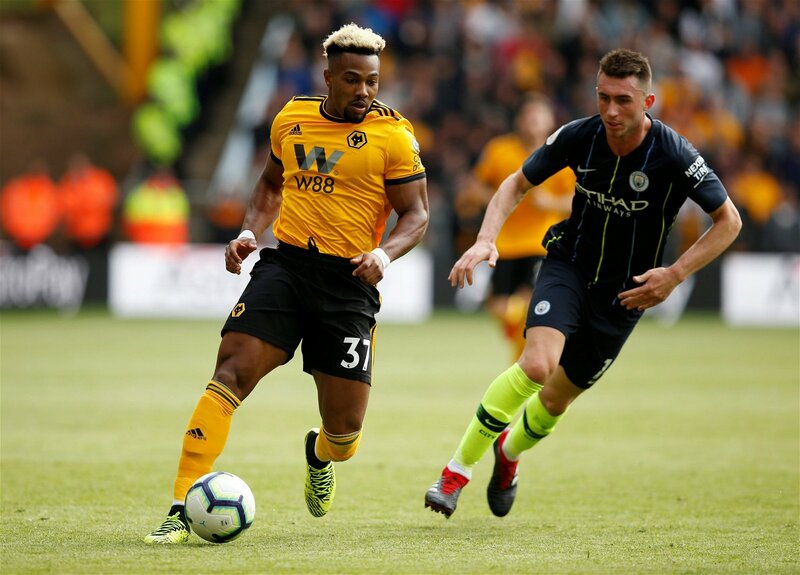 Wolves’ club record signing arrived from Middlesbrough in an £18m deal during the summer, but has mainly been used as an impact sub so far. Perhaps this is where the 22-year-old is at his best though, as he uses his eye-watering pace to run at tired defenders. The former Barcelona youngster just pipped Moutinho to second place in our poll, perhaps thanks to his crucial late winner away at West Ham earlier in the season. Another Portuguese signing, Patricio’s move to the newly promoted side was certainly the biggest shock of the summer transfer window. The 30-year-old stopper won Euro 2016 with his country and proved his worth once again at the World Cup in the summer. Incredibly though, Wolves signed the Sporting Lisbon captain on a free transfer after he ripped up his contract with the Portuguese club following a break-in at the training ground where supporters attacked players at the end of last season. Negotiations are still ongoing over any compensation, which could cost Wolves around £18m, but Mendes’ client has been a huge success at Molineux so far and is clearly popular with the Wolves faithful. 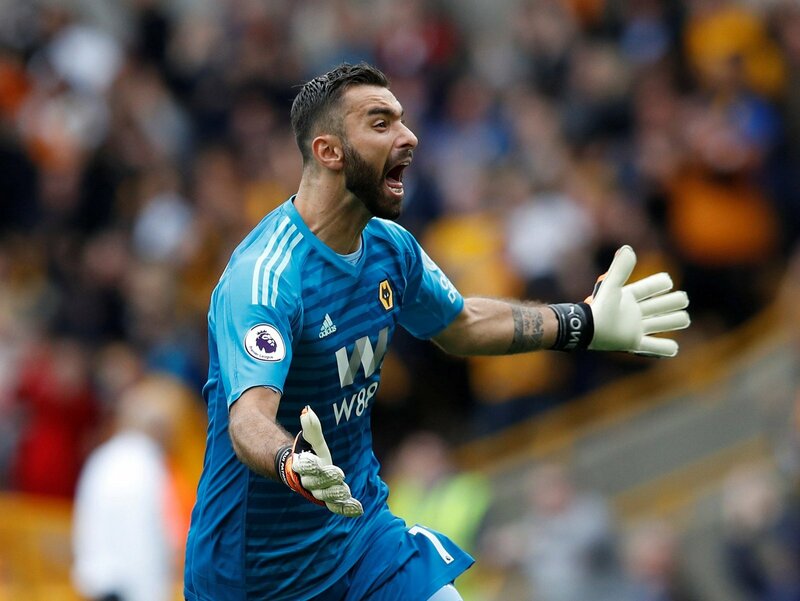 Valued at £14.4m by Transfermarkt, he was voted by Wolves fans as their best summer signing. Check out the full results of the poll below.